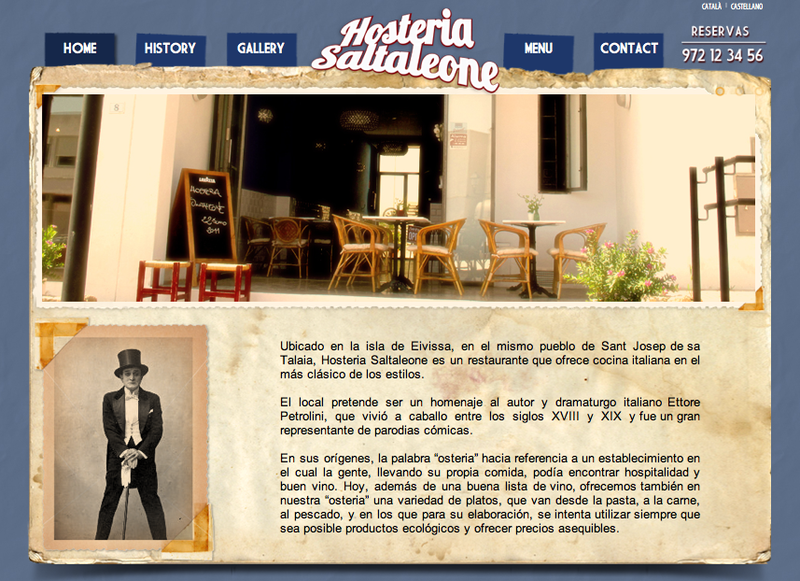 Web design and front-end development for Hosteria Saltaleone. An italian restaurant located in Sant Josep de sa Talaia, Ibiza. Discover more works of gastronomy, Self-employed and SMEs or Corporate Site.